So what is the Groundhog Day meaning? How could the actions of a blustery little rodent come to hold such significance in modern society? Well, believe it or not, it may come down to the mating habits of these little creatures, and, in particular, the unique tendency of sleepy male groundhogs to try to keep tabs on the ladies in their neighborhood. 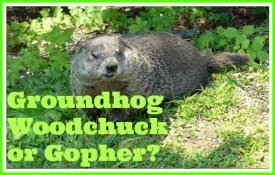 The groundhog is known by several names like woodchuck and whistlepig. 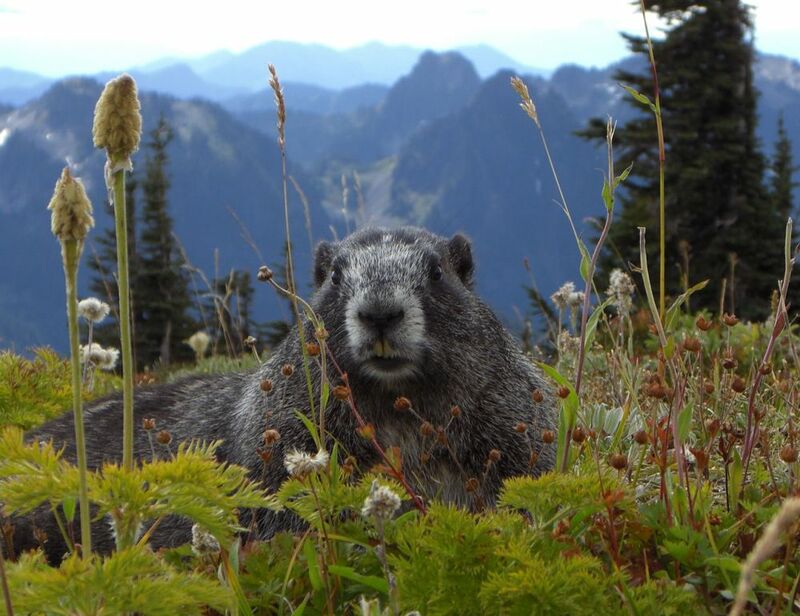 They are sometimes erroneously called gophers and even hedgehogs, but it is the honest groundhog, a specific species of marmot common to the grasslands of North America, who is most acclaimed. 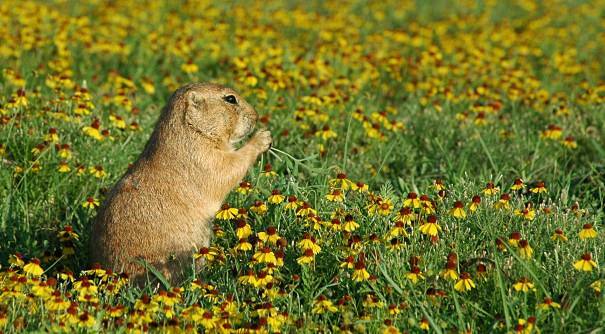 After all, the groundhog is the only rodent with a day named after it. February 2nd is groundhog day, and tradition states that on that day what happens to a hibernating groundhog who climbs out of his burrow can basically predict the future. If the groundhog sees his shadow, there will be six more weeks of winter. If it is a cloudy day, and he does not see his shadow, it will be an early Spring. 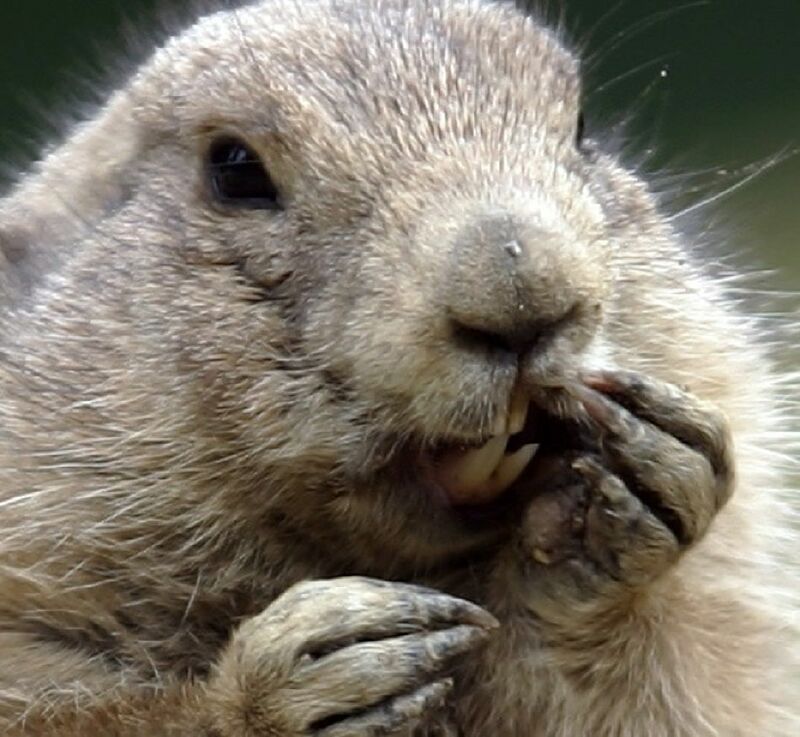 Groundhog Day began in Pennsylvania among German communities, but it's earliest origins probably involve a European tradition called Candlemas day. Observed by Christians in France and Germany, Candlemas was a day when Clergy blessed special candles and distributed them throughout the community to give hope in the dark of winter. It was believed that if the sun was strong, and the candles weren't needed, winter would be long and hard, but if the day was dark and the candles were helpful, spring was around the corner. Candlemas day was brought to the Pennsylvania area by German settlers in the 1700's. But how did groundhogs get involved? Well one theory involves male groundhogs who often leave their burrows in the middle of winter to patrol their territory. 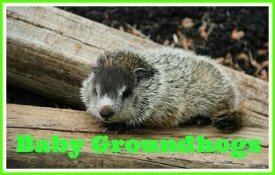 Groundhogs hibernate in their dens from late fall to early Spring, but males, particularly young males trying to get a jump on established elders, will actually rouse themselves awake and set out across the snow to visit the dens of hibernating females in their territory. They may even stay over a night or two, but usually they he want to say a quick hello, remind the lady groundhog what a great guy they are and trundle over to the next girls den. and then go back underground to continue their hibernation. 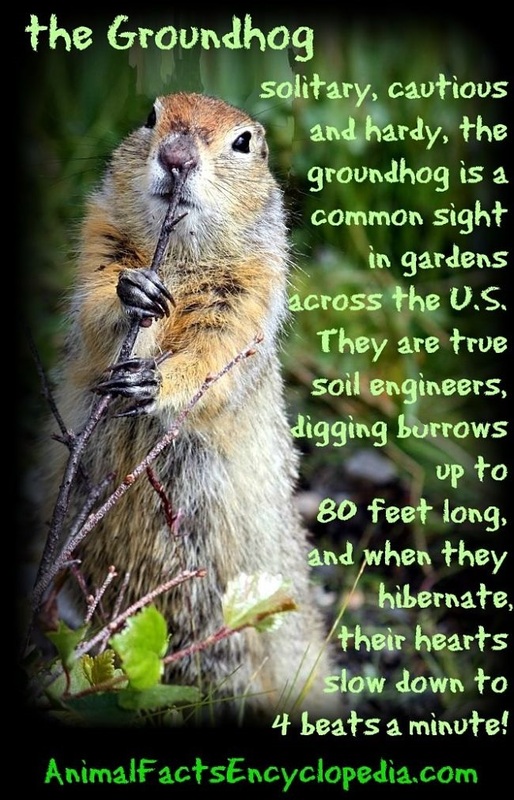 The main reason for this is thought to be that groundhogs breed very early in the spring, and healthy males want to get busy as soon as things warm up. Rendezvousing with the ladies while its still cold out may speed up her receptiveness in the springtime. No matter, the sight of an animal that is thought to be hibernating suddenly wandering around in the snow must have been curious to New World new comers. A few instances of this activity may have coincided with the German tradition, and perhaps a notably late or early Spring, and Groundhog day was born. The most famous groundhog in the world is Punxsutawney Phil, who resides in Pennsylvania. 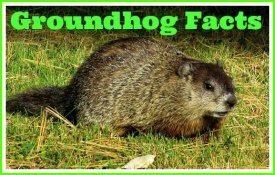 Phil predicts Groundhog Day for most of the United States, although many townships have their own private groundhog to make local predictions. A film called "Groundhog Day" was made in 1993 and starred Bill Murray as a man forced to live the same day over and over again until he "got it right." The movie is so iconic, and it's concept so unique that people tend to think Groundhog Day has something to do with repeating the same day. Well, it doesn't. It just happens to be the day the character in the movie relives. The film "Groundhog Day" features a cameo by Punxsutawney Phil, and was directed by talented National Lampoon alumnus Harold Ramis.